North Texas Air is a family owned and operated air conditioning and heating service provider. They pride themselves in customer service and understand the importance of taking great care of their clients and the clients' homes. 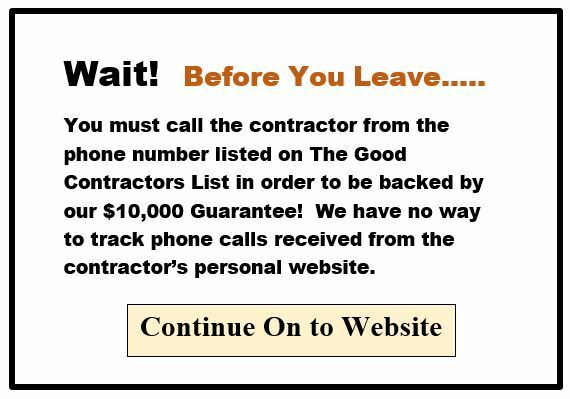 They are dedicated to providing the best possible solutions for your home. 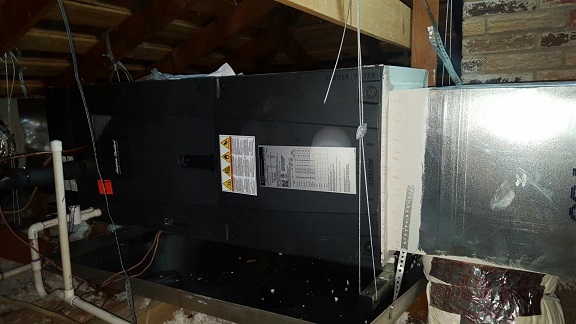 They are so confident in their ability to do the job right the first time, that they back all of their new system installations with a lifetime workmanship warranty. 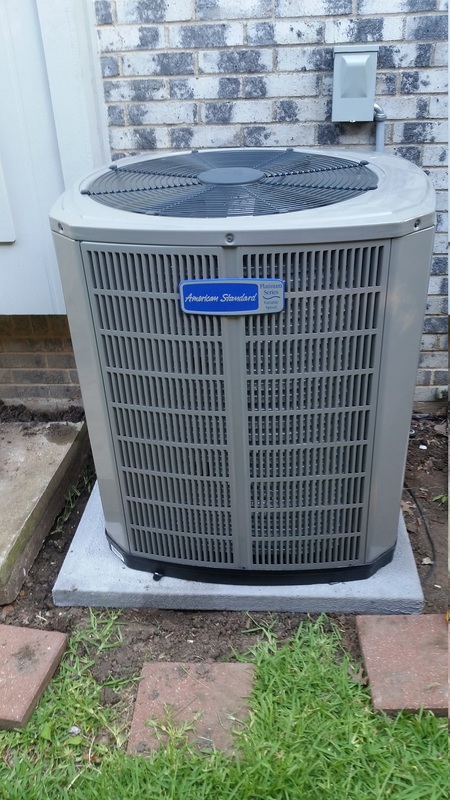 North Texas Air's mission is "to provide the highest quality air conditioning, heating and refrigeration services to their clients. Through quality control, they will provide an extremely high level of customer service that will result in satisfied customers and referrals into the business". 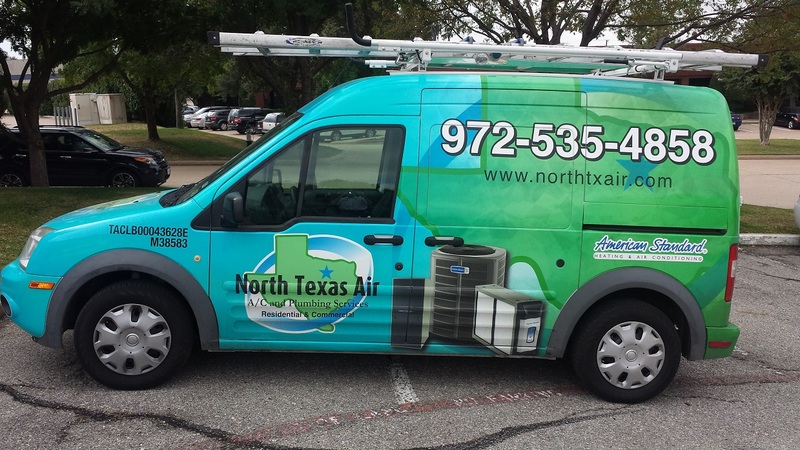 The Good Contractors Organization is proud to endorse North Texas Air!